We believe that quality thought leadership is worth investing in. We’ve been writing the monthly Quay Bulletin since 2012 to provide our perspective on the challenges that our clients tell us they are faced with when delivering projects, programs, and transformation. 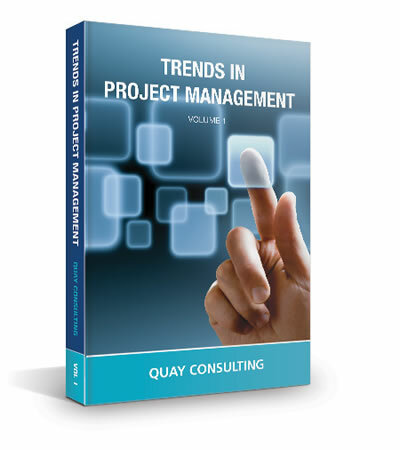 Trends in Project Management is a compilation of some of our most popular articles, featuring our team’s real-world, practical experience in delivering successful projects. We’d love to send you a copy.